China is often seen as a source of cheap, low-cost goods, but the reality is that prices have been creeping higher and higher for almost everything. However, deals are still to be found with a little bit of searching. While shopping for books along Fuzhou Street, I came across a couple of stores selling books by the pound. Prices ranged from 15元 to 20元/pound (roughly US$2.50 to US$3.00/pound). One of the other items I found being sold in these stores were CCGs. I think the sets are normally priced at around 138.00元, and the boxes couldn't have weighed more than 2 or 3 pounds each, so there is a significant discount. I'm not into CCGs so I didn't buy any of these, but maybe I should have. There is a video on the San Guo Sha (三国杀) website that describes how the game is played, but I can't figure it out. 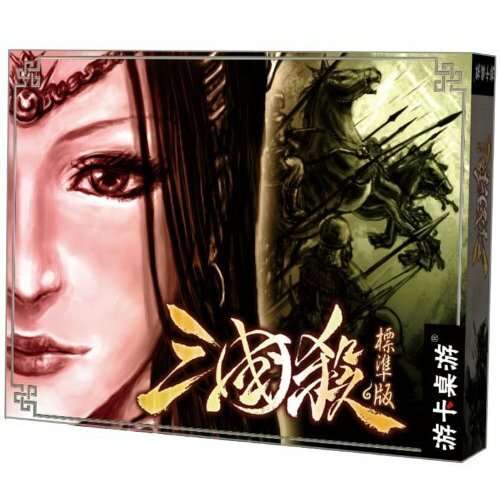 My spoken Chinese is rudimentary and suitable for common day-to-day conversation, but not for comprehension of terminology for game rules. While shopping for books, I saw someone carrying three 1/700 ship models, and considered asking him where he got them, but thought better of it because I probably would have ended up with a bunch of models in addition to my 19kg of books. The following are some of the books that I brought back home, but most are not from sell-by-the-pound bookstores. The books were chosen for having lots of pictures since I'm practically illiterate in Chinese. The English translation of the titles in parentheses are my own, so they may not match what the official titles may be. I found out after I got back that most of these can be bought for a lot cheaper on amazon.cn (not sure about how it works out with shipping though). 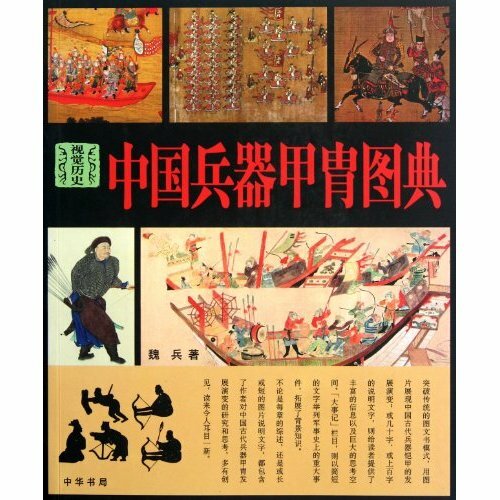 Despite the title, the book contains photographs and discussion of all types of weapons from swords to rifles during the Ming Dynasty and up to the Republican Era. Contains pictures and discussion of weapons and armor from prehistoric times to the Qing Dynasty. A bilingual book containing pictures and discussion of weapons, armor, siege machines, chariots, and warships of China from ancient to late imperial eras. 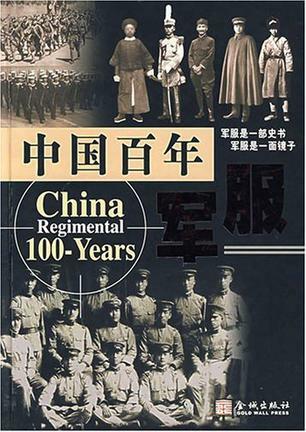 This book covers Chinese uniforms and insignia from the Qing Dynasty to the People's Republic of China. The second half the book is devoted to modern Chinese uniforms which are not of any interest to me, but the first half of the book more than makes up for this. It was very expensive. 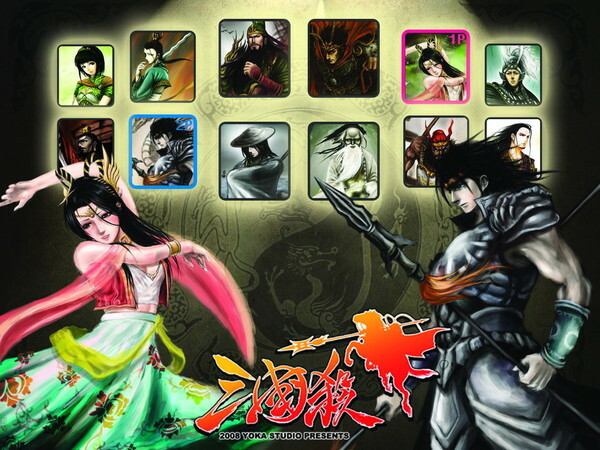 The ISBN corresponds to the book Iron and Steel Swords of China (中国刀剑), but the author is the same. 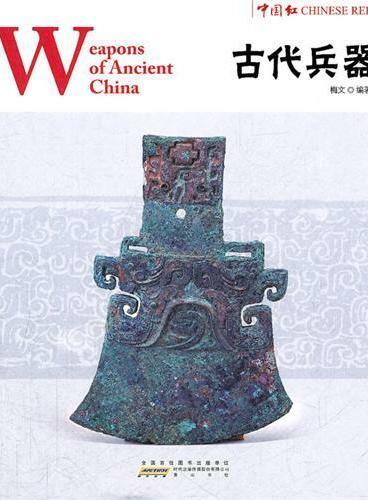 The book contains photographs of daggers, sabers, and swords from prehistoric times to the Republican Era. Good finds on the books. I only bought seven books this time out, all martial arts titles. I love buying books there because of how cheap they are. My literacy has deteriorated, but I can still get the idea if the pictures are clear. I have a hard time with online Chinese sites as I do not understand all of the buttons. Yeah, buttons can be tough. Still on Amazon, the layout is the same, so it's not as bad.